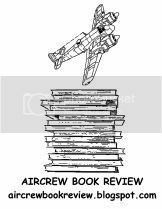 The above was a New Zealand squadron and part of Coastal Command. It was formed in 1943 on the west coast of Scotland and moved later that year to Jui in Sierra Leone before disbanding in 1945. The squadron was equipped with Catalinas and Sunderlands. My dad flew with the squadron. Has anyone information on the Squadron or personnel? no my Dad is not. Don't know why but he was a Flt L so should have been. F/O McGreal is alive  and living in Auckland. Dad never spoke much about his service - sadly he passed on in 2006. he did tell me that a number of the Sunderlands after VE day were towed out and scuttled of the coast near Jui. Now anyone for a diving expedition? Frank Gill survived the war and later became an MP in the New Zealand parliament. 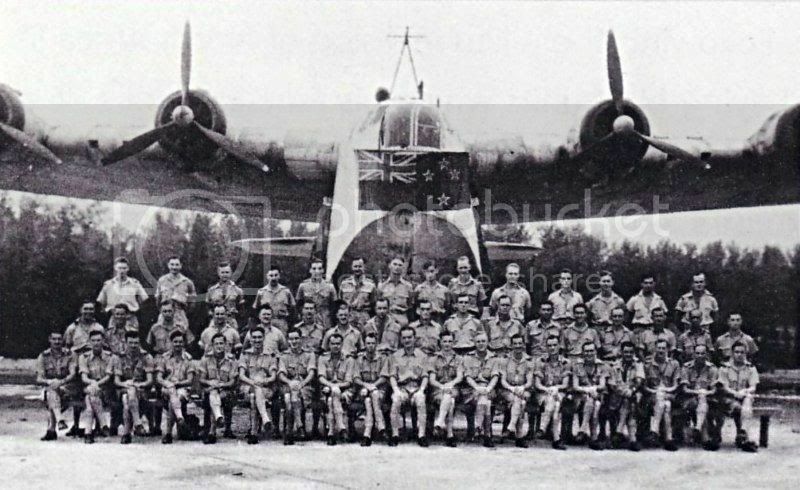 There was a Lawrie Schwabe, NZ422319, who served with RNZAF 490 in Jui. Does anyone know if he is ssill living? My uncle, Ronald Matherson Grant, was captain of FP112 "Marlborough"(an aircraft he had never flown before) which crashed and burned off Pepel performing unauthorised low flying. All were killed save the co-pilot, a friend of Ron's, Frank Brittain. I rang Laurie Schwabe in 2003 and we talked about the squadron and specifically, the accident. I believe Laurie was to be Ron's new co-pilot, but on the day, Frank Brittain went for the test flight. The previous co-pilot, Tom Neave, was well known in NZ flying circles, and was patron of the Catalina Group of NZ (incidentally, Tom diced with death 50 years later on the first attempt to ferry a cat to NZ. It had to be put down in the sea and crew rescued by a passing freighter- but that's another story altogether!). My son and I have done a bit of research and accumulated all sorts of information: accident reports, medical reports etc from archives. 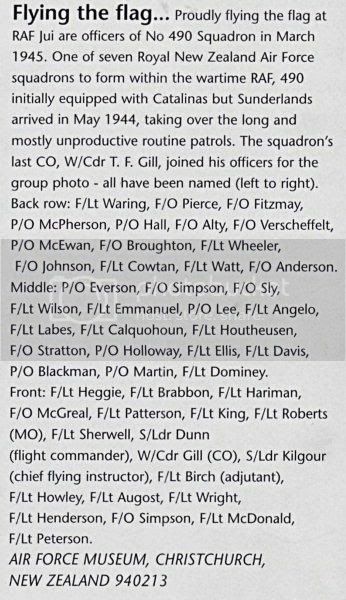 Any information that anyone can provide on the squadron (which Laurie called the "forgotten squadron") would be of great interest to me. I have my uncle's letters, photos ( none in Jui) and his log-book (plus medals, flying badges). I was named after my uncle. My son and I flew on ZK-PBY when it was involved in the air-safari last year- a very poignant hour I can tell you. what was the date of the FP112 "Marlborough" accident? The accident happened on 18 November 1943. Report stated that the aircraft crashed and burned-out after the port wingtip touched the water. Pilot misjudged height above the water due to still glassy surface and haze.